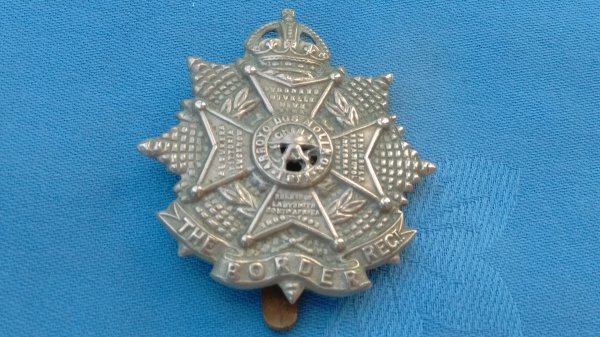 The Border Regiment cap badge. 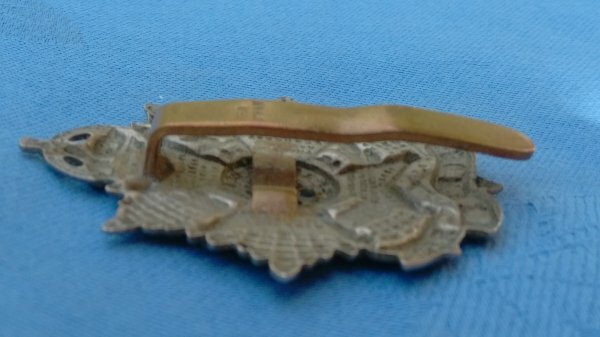 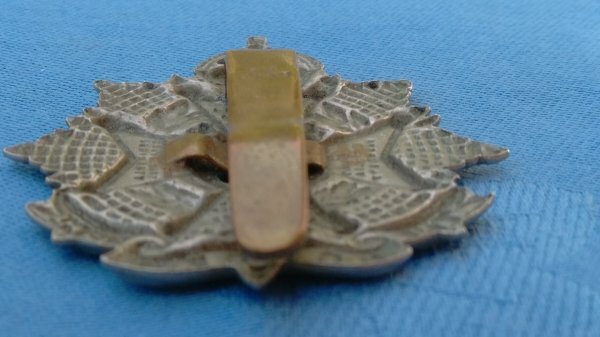 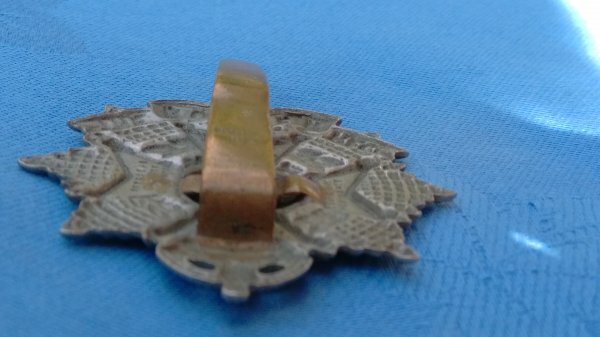 Cap badge in good used condition,with slider intact. 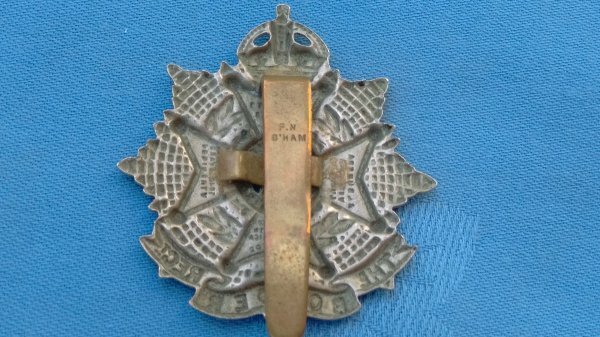 F.N.Birmingham.